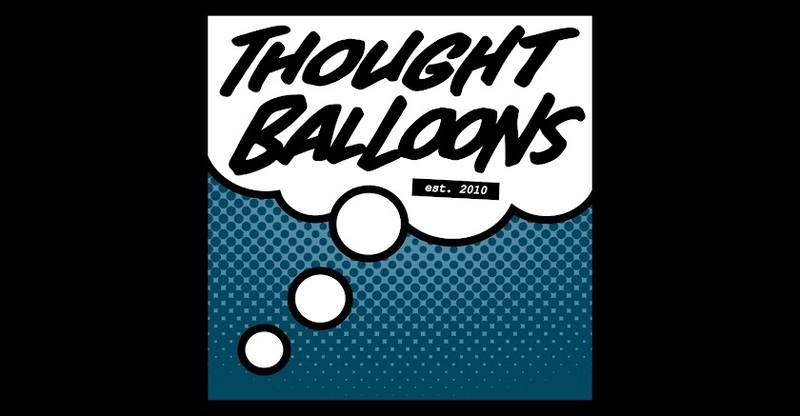 Thought Balloons - Creating Comics One Page At A Time: Why the Red Skull? Because there's bad. Then there's evil. 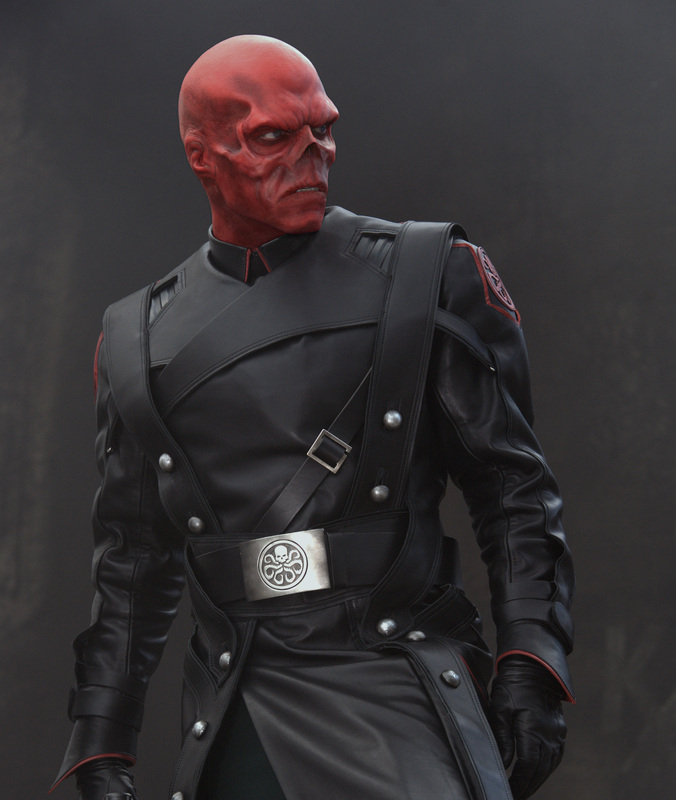 And then there's the Red Skull. Johann Schmidt. Orphan. Psychopath. Bellhop that "saved" Adolf Hitler from an assassination attempt that he had staged himself. 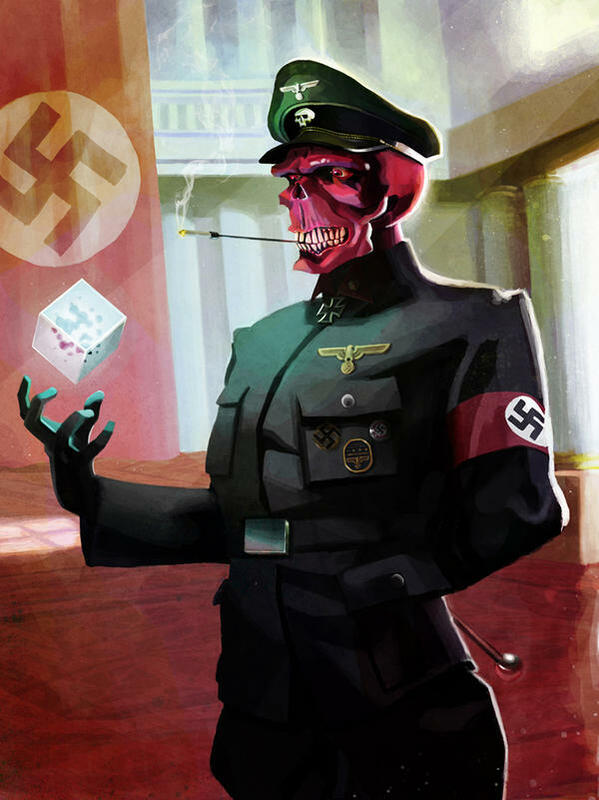 Nazi. Super-soldier. Symbol of German Nationalist intimidation. Dr. Erskine's shame. 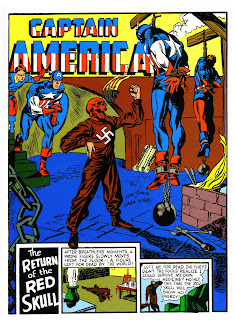 Captain America was created to stop him. Commander. Torturer. Mad genius. Terrorist. Hitler grew to fear him. Baron VonStrucker grew to hate him. Magneto swore to kill him. Doctor Doom and the Kingpin both have said they'd rather die than join him. He warped reality with the Cosmic Cube. He implanted his mind into a clone of Steve Rogers. He carved out the brain of Professor X to telepathically broadcast his brand of hate all across the globe. Which leads right into the AXIS event. He is what we are afraid we might become, if we were to strip away our humanity and our souls, gave in to our worst impulses, without any fear of reprisals, cold, calculating, and always just beneath the surface. From the miniseries, cover by David Aja. He is hate incarnate, and there is none worse than he. Labels: R.A. Wonsowski, Red Skull, Why, Why?